I know. I know. Whether the order came from a doctor or you’re just now giving in to that niggling feeling you’ve had in the back of your mind for months now, making the decision to avoid all dairy can be overwhelming! Cheese. Ice cream. Cereal with milk. Butter. Chocolate. Cheese. Bread. Coffee. Pasta with white sauce. Yogurt. CHEESE. So many favorites contain dairy, and that’s not even looking at all the hidden sources of dairy or casein. I promise that with time, it will become second nature. You’ll know which products are safe and easily be able to substitute coconut oil or ghee for butter in your favorite recipes. You’ll master this thing, no doubt. 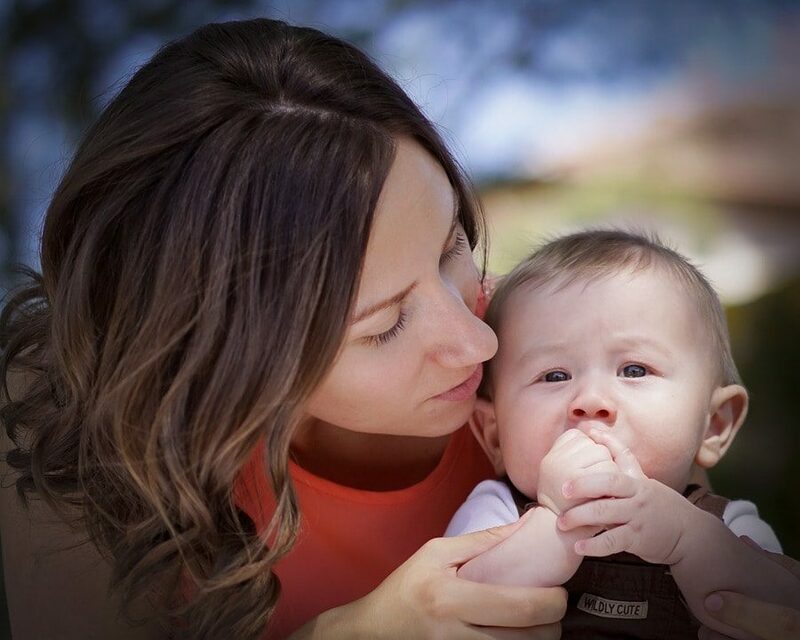 But let me share a secret to make it just a little bit easier: almond milk is your friend! And Silk Vanilla Almond Milk? Mmm, it’s the one we buy the most often. Use almond milk as a substitute in the obvious places, like cereal, coffee or tea. But you can also use it in almost all of your baked goods. Pancakes, waffles, muffins, baked oatmeal, cake…whatever it is, if it calls for milk, you can easily substitute vanilla almond milk in its place. We use it in smoothies and as a tasty drink with dessert as well! I know you’re overwhelmed, but do me a favor. Sign up for the Silk eNewsletter for a coupon plus a chance to win awesome new prizes each month. 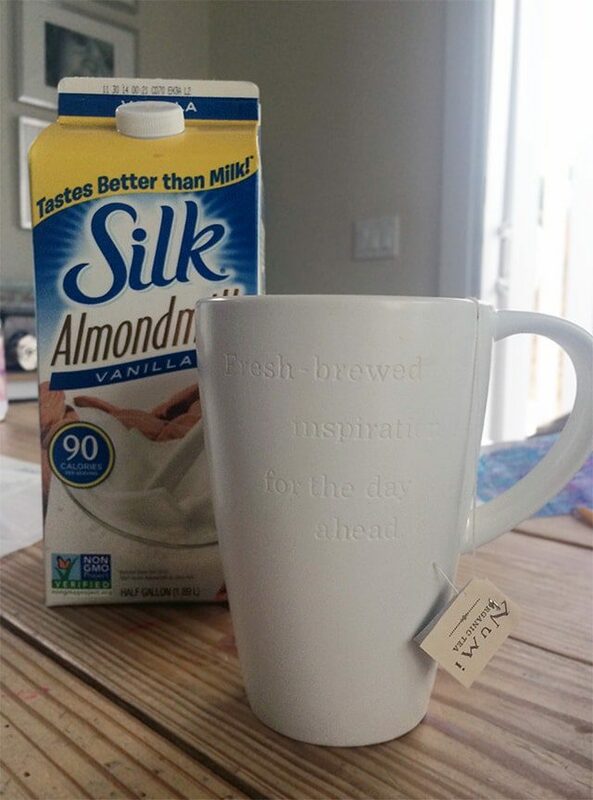 Start by replacing your regular milk with Silk Vanilla Almond Milk. It’s a great first step as you start out on this journey! This conversation is sponsored by Silk. The opinions and text are 100% mine.